Home / News & Views / FLY THE BEST TO SKI THE BEST! 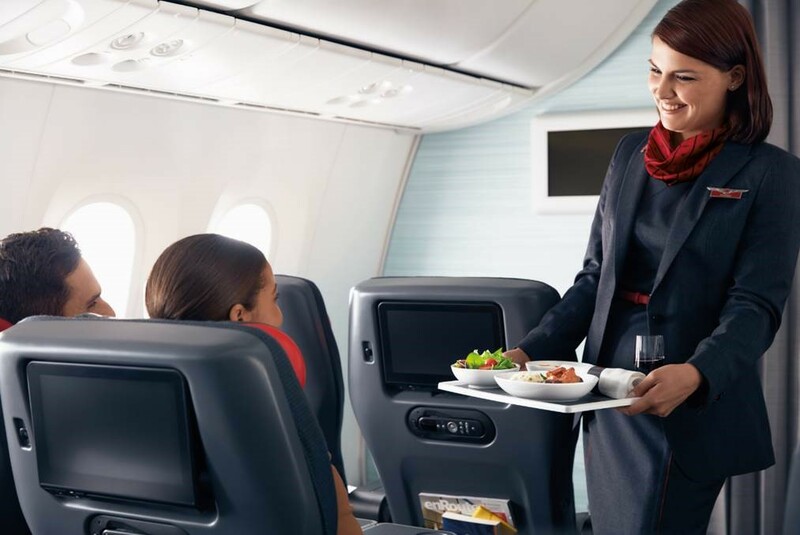 Air Canada was named Best Airline in North America for the second consecutive year at the 2018 Skytrax World Airline Awards ceremony in London. It is the seventh time in the past nine years the carrier was selected as the best in North America by the World Airline Awards, based on passenger satisfaction surveys of approximately 20 million global travellers. And Good Ski Guide chose Lake Louise Resort for its achievement in winning 5 Best Resort in Canada awards - as highlighted in previous pages. 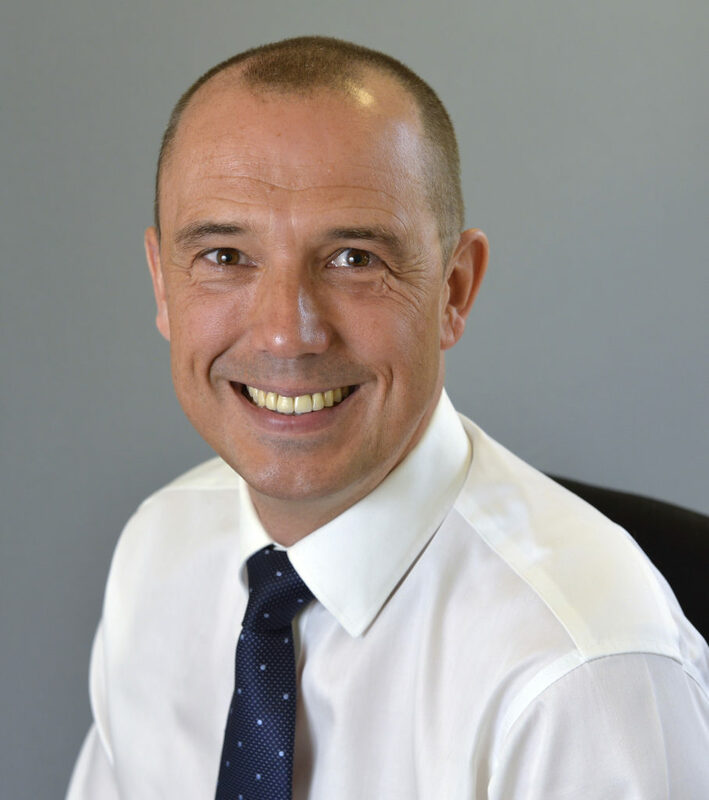 Stephen Gerrard, general manager sales UK and Ireland said: "This award shows that our customers appreciate the investments Air Canada is making to deliver service that is the best in North America and increasingly recognised as industry-leading globally." Our new loyalty program, which will offer additional earning and redemption opportunities." non-stop services around the globe. 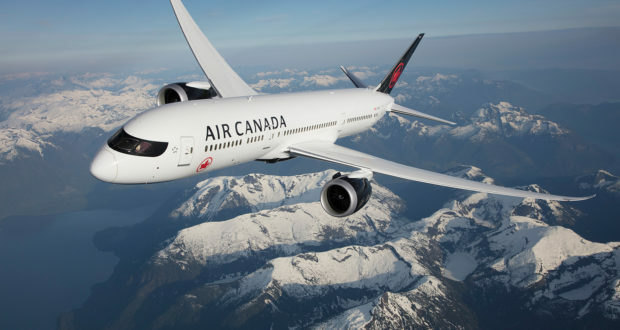 From the UK, Air Canada offers more daily flights to Canada than any other airline, with up to 62 nonstop flights per week from London Heathrow to Toronto,Montréal, Ottawa, Halifax, St.John’s, Vancouver and Calgary this winter. From Ireland, Air Canada offers up to six nonstop flights per week from Dublin to Toronto. All flights are timed to connect conveniently with Air Canada’s global network at major hubs making it even easier to reach Canada’s top ski resorts. Skiers and snowboarders flying from the UK and Ireland also benefit from free transportation of their skis or snowboard, ski-boot bag or snowboard equipment bag and boots when flying with Air Canada during the winter months up until 30th April 2019. 98 in Europe, the Middle East, Africa, Asia, Australia, the Caribbean, Mexico, Central America and South America. Pearson Terminal 1, Air Canada’s new Signature Service provides an industry-leading end-to-end travel experience for premium customers. Customers are provided with exceptional comfort and a lie-flat seat, with quilted mattress pads, plush duvet blankets and oversized pillows making sleeping even more comfortable. Fares include all taxes and 1 x checked bag.